We are pleased to announce the release (on April 17, 2018) of version 18 of the Amber software suite. (How to order.) This represents a significant update from version 16, which was released in April, 2016. 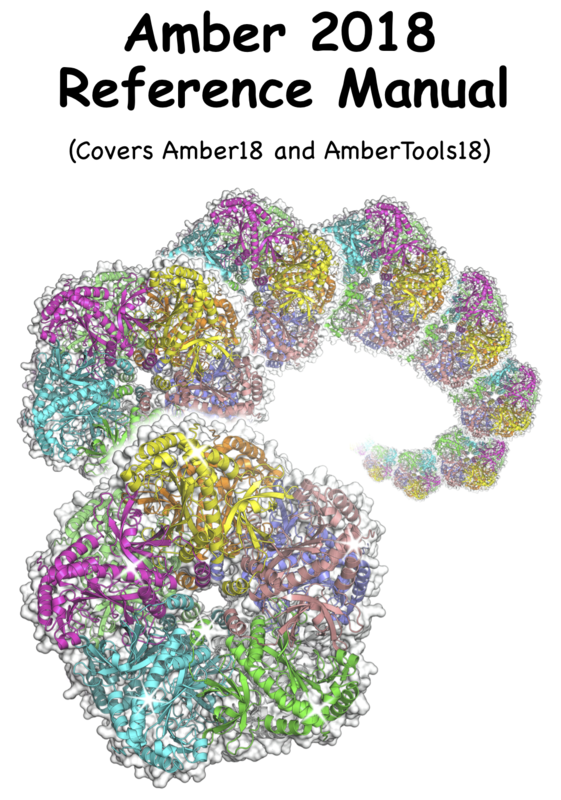 The Amber18 package builds on AmberTools18 by adding the pmemd program, which resembles the sander (molecular dynamics) code in AmberTools, but provides (much) better performance on multiple CPUs, and dramatic speed improvements on GPUs. Support and significant performance improvements for the latest Maxwell, Pascal and Volta GPUs from NVIDIA.